EdgeCore’s Dallas data center campus is strategically-located along the area’s primary fiber corridor, providing low-latency network and cloud access throughout the 900,000 square feet of space in its five facilities. 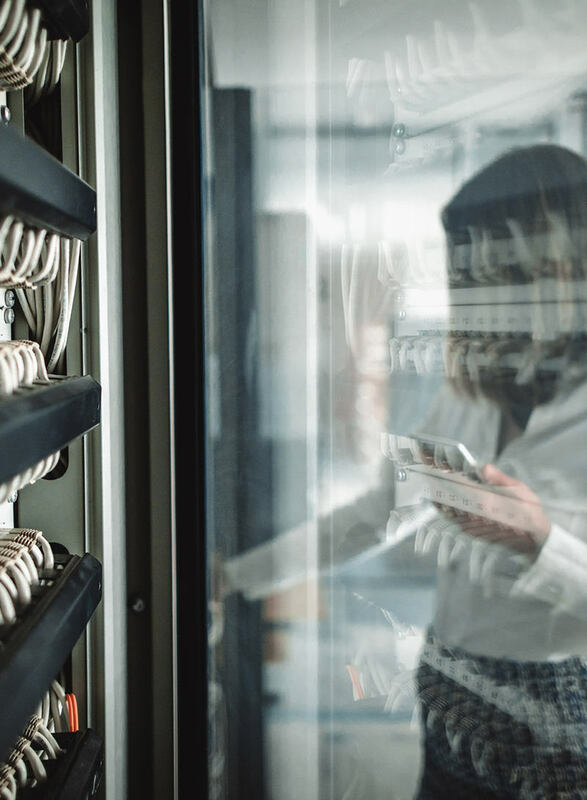 With the capability to support over 165 MW of capacity and the flexibility to accommodate powered shell, infrastructured shell and turn-key build-out options, growing enterprises are assured of finding a data center solution to fit their evolving needs in Dallas. As the largest communications and internet exchange hub in the south central United States, Dallas provides enterprises an excellent opportunity to connect and do business. EdgeCore’s premier location in Richardson, TX is situated in close proximity to a multitude of major fiber routes, supplying customers with redundant, low-latency connectivity throughout the southern US. Each data center in EdgeCore’s Dallas campus is built to meet LEED Certified standards and achieve <1.25 PUE. Customers benefit from N, N+1, and 2N configurations with lithium-ion batteries and back-up generators, air-cooled chillers with economization and AC/DC power availability. In total, the building and infrastructure features present throughout EdgeCore’s campus provide customers with an ultra-efficient data center option in Dallas. Unlike any other of the contiguous United States, Texas operates an independent power grid within the borders of its own state. All power consumed in Texas is also produced in Texas with very little exception. And, the power grid itself is monitored and maintained by a nonprofit coalition called the Electric Reliability Council of Texas (ERCOT). This unique set-up translates into greater power security and lower power costs for customers. EdgeCore customers in Dallas also benefit from tax savings generated by local and state government incentive programs designed specifically for data centers.